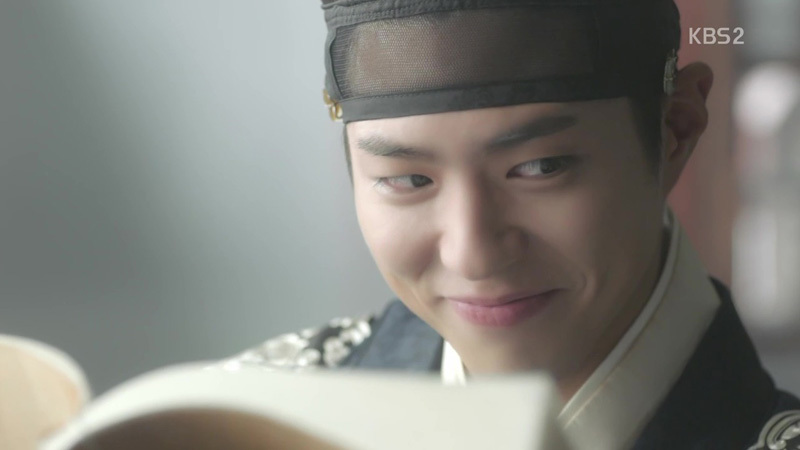 So, I finished Moonlight Drawn by Clouds, or Love in the Moonlight, not too long ago and have been wondering what, exactly, I had to say about it. It was nothing special, to be perfectly honest. This drama offered no new ground to the pantheon of K-Dramas, yet it still managed to be enjoyable, settling into well worn territory… like coming home and putting on your favorite t-shirt even though it’s faded and has holes in it and probably smells a little suspicious if you get too close. 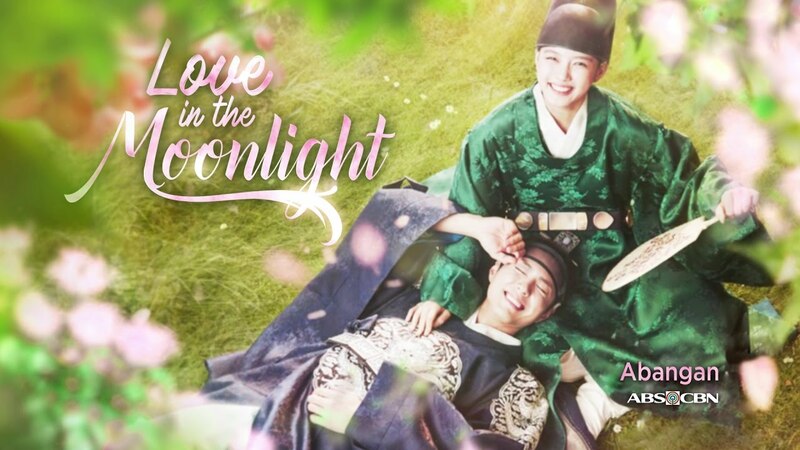 Love in the Moonlight is your usual tropes thrown together in a historical romance with a light melodrama. It’s the safe bet. The meal you’ve ordered before and know you like. I liked the first half best, that was more focused on the romance, than the second half, that was more focused on the politics. The young actors were beautiful and charming, the seasoned actors were outstanding as always. Costumes, sets, writing, all well done. They added a lot of modern humor in, which made it fun and playful. The lead female looked like an alien, albeit a pretty alien. I’m not kidding. She was straight from a Steven Spielberg movie – and yet it was cool, like her Western alien friend Amanda Seyfried. The black-clad guard was clearly the poster child for perfected jaw sculpting… just startlingly handsome. That wig was working for him, too. Usually the wig doesn’t help improve the looks of our male historical characters, but Kwak Dong-Yeon lucked out. He has NEVER looked better, and probably never will. The rival to the Crown Prince was also handsome and generic and overall the entire production was very easy on the eyes. But it was the Crown Prince that owned the show. To be honest, I don’t know if I would have stuck around for the entire drama if it weren’t for Park Bo-Gum. Is it the capped teeth that make his smirk so cute or what? Park Bo-Gum took a rather tired plotline of a clueless dude falling in love with a girl in drag and made it adorable all over again – by being impossibly adorable. Geesh, he was a cutie. Overall Rating – 8/10 – Like A Fluffy Bunny, Pretty Worthless But Oh So Cute!